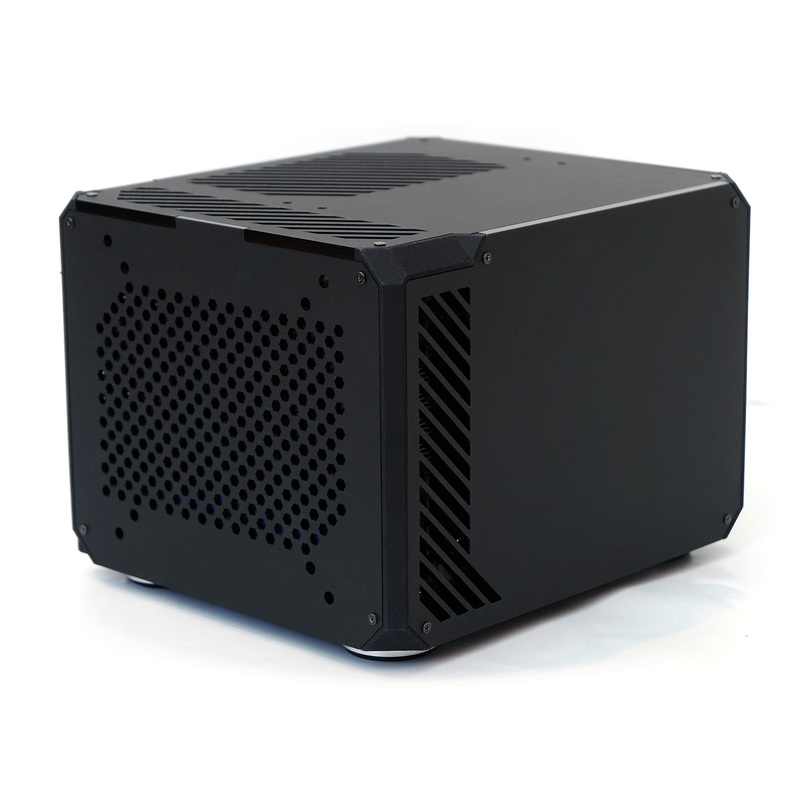 Lazer3D has two, and soon three, small form factor and well ventilated PC cases on the market. These cases are some of the smallest cases available made to fit standard CPU coolers and PCIe cards. They are meticulously designed and are made of lazer-cut high quality acrylic or wood panels. I have my some concerns about their durability, but they are certainly piquing my interest. 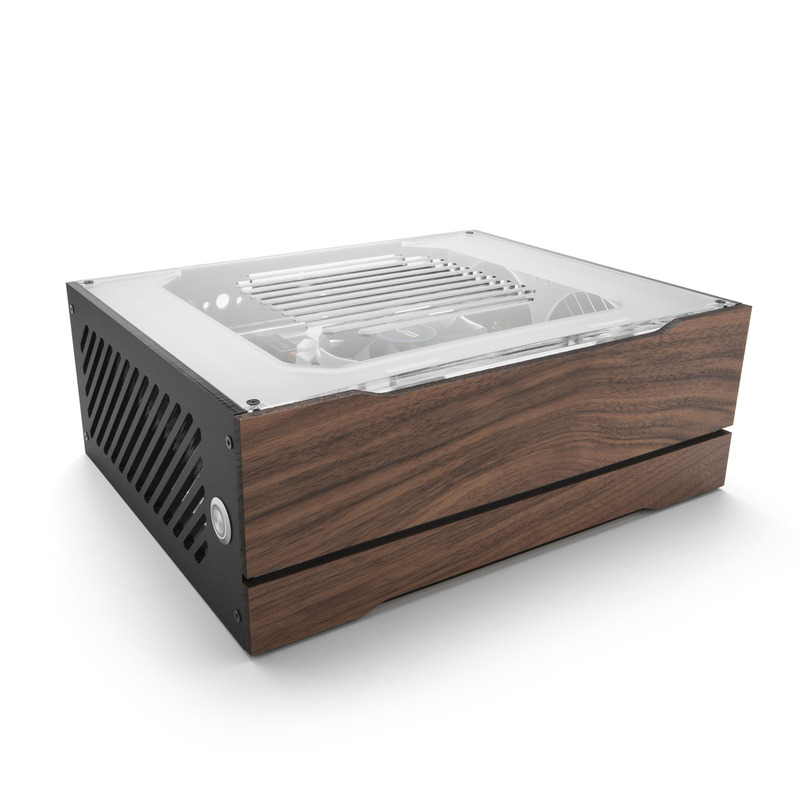 They allow a lot of customization, and a lot of ventilation for natural airflow. They don’t come cheap though, at between $100 and $185. Specs and options are below. 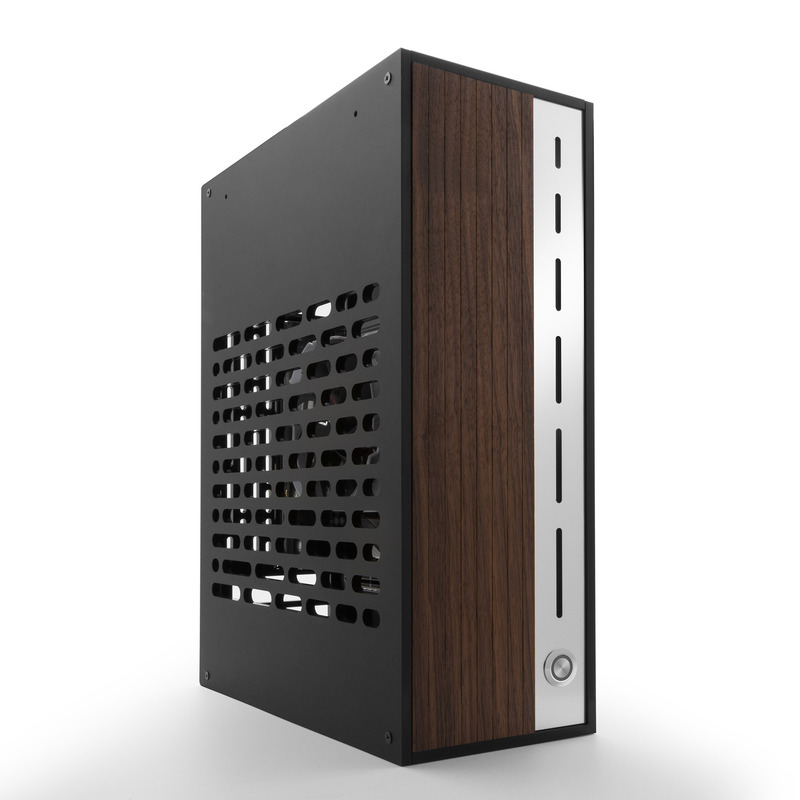 Let me know if you would like a custom built Fully Silent PC using one of these fine cases, at fullysilentpcs@gmail.com.